or we'll pay you $500! 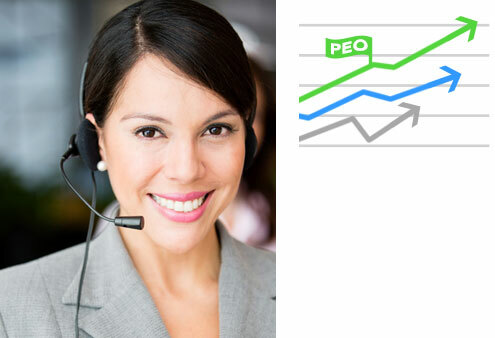 Providing PEO solutions for all businesses. 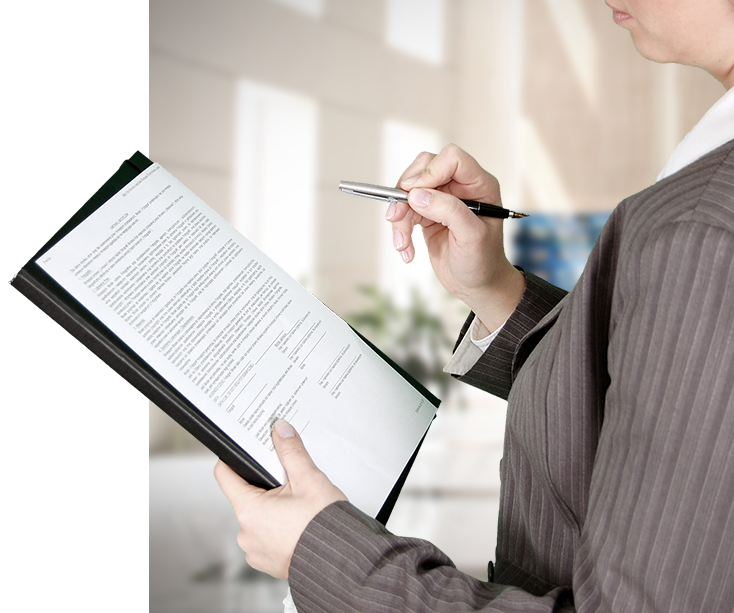 At Employee Leasing Experts, we utilize a proven system for successful PEO matching through evaluation of businesses, strategy formulation, proposal assessments, thorough reporting, customization and simple implementation. We strive to make this process as easy for you as possible and we are able to achieve a high rate of success. 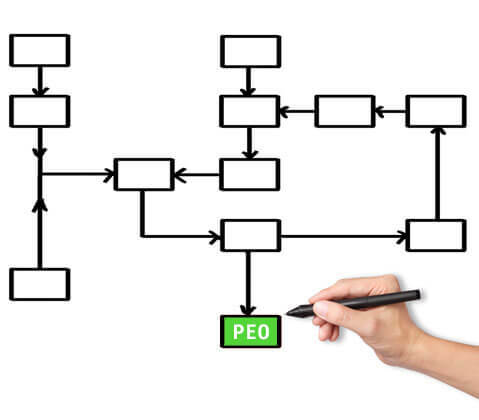 Our PEO finding process is customized for your business so all your needs are met at a price you can afford. We are committed to helping your business grow. You won’t find another PEO consultant who can match our tenacity. Only ELE offers a $500 Satisfaction Guarantee. We know you’ll be pleased with your PEO or we’ll pay you $500! 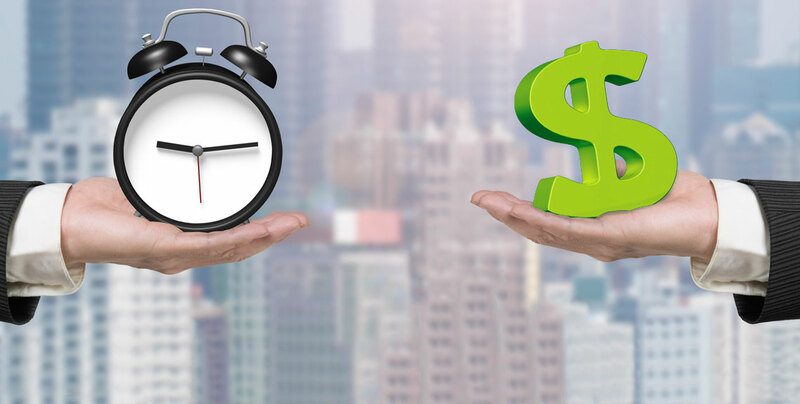 The services provided by PEOs — like streamlined payroll processing, expert HR management and employee benefits administration — can help businesses of any size grow by up to 9 percent more a year than businesses that don’t use PEOs. When you put that in terms of profits, you could be missing out on a lot. Want ToGrow7%-9% FASTER?Get Started Below. PEOs aren’t just a trend. Find out why PEOs are in demand. 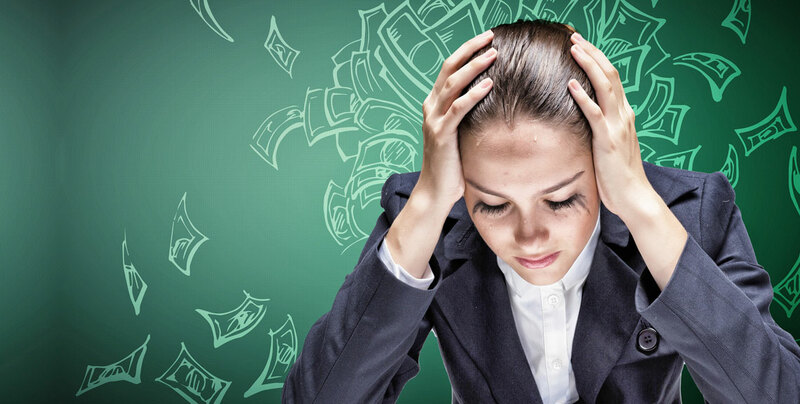 PEOs can give your business the opportunity for higher growth rate, a lower turnover rate, and up to 50% lower failure rate than businesses that don’t use PEOs. You can also experience savings on workers’ compensation and higher satisfaction rates from your employees. 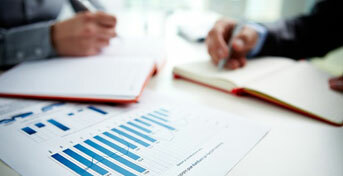 Let us help grow your business through our innovative PEO matching process.